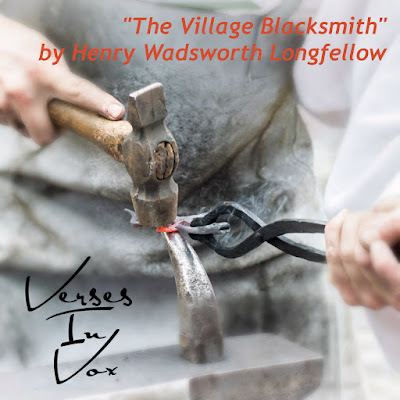 First published in 1840, "The Village Blacksmith" by Henry Wadsworth Longfellow is a wonderful example of a short, narrative poem. 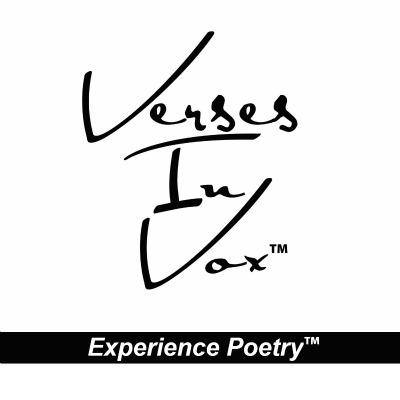 It not only tells the reader a story, but it is one which many can relate to since it is really a story of the "everyman". 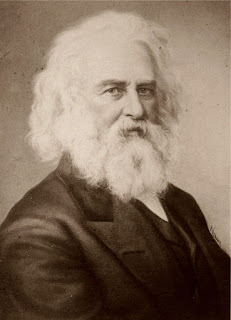 After its initial publication in a periodical, "The Village Blacksmith" was then included in a volume of Longfellow's works entitled Ballads and Other Poems, published in 1841, which included other now well-known poems such as, "The Wreck of the Hesperus" and "Excelsior". Special thanks to the Primitive Baptist Sermon Library for the "Amazing Grace" audio and to Jeremy Sarber for helping us track it down. Entry on Wikipedia for "The Village Blacksmith"
This production is dedicated to Floyde Holbrook, 1934 - 2017.